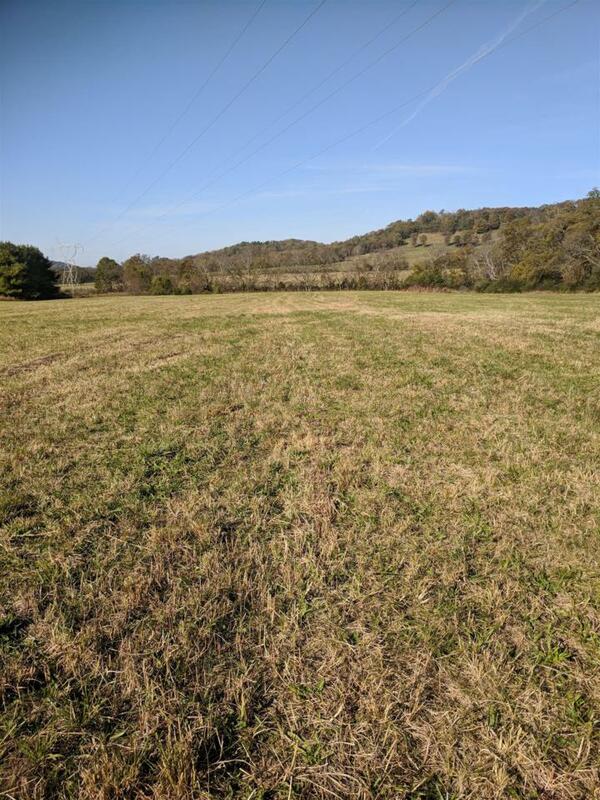 Tract 1 is a 5.13 acre tract located 2 miles South of TSC in Franklin. Property has 200 ft of road frontage on Columbia Pike. Tract 2 is also available for sale. Owner/Agent.